Crypho lets patients communicate efficiently with their hospital. Telemark hospital (Sykehuset Telemark HF) is the regional hospital for the region of Telemark, Norway. The hospital covers a population of approximately 170 000 and employs 3 000 staff. One of the specialties of the Telemark hospital is fertility treatment. Regular postal mail is too slow and insecure for rapid two way communication. Phone was resource demanding and time consuming. It is illegal to send medical information unencrypted over the Internet, for example through regular email. The fertility department at Telemark Hospital started using Crypho to communicate with their patients directly and in real time. Within two weeks of service launch, more than 1 000 patients started using Crypho successfully as their way of communicating securely with the hospital. The following main features are included: Direct two way real time communication between hospital and patient. Patients can sign up and send messages securely in just within a couple of minutes. Patients can communicate either from their computers or when in the move from their mobile phones. Patients can easily share photos and test results with the hospital. The hospital staff can send recommendations, help and advice directly to patients in real time, rather than waiting for personal meetings at the clinic. 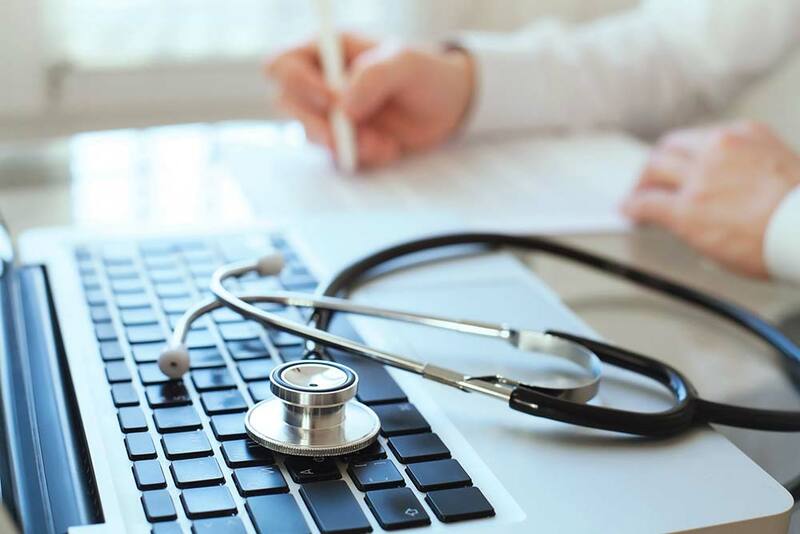 All communication, including shared files and photos, is encrypted end to end to ensure full confidentiality of patient data and compliance with health information regulations. The hospital can easily track which requests are new, have been solved, or are being handled by another person. The hospital saved money by becoming more efficient in their communication with patients. The hospital were able to offer a better service experience to their patients. …And even simpler when you can download the app to your phone and get notifications when they respond. What an opportunity! I am very happy about this. Patient at the fertility department, blogging about her experience with Crypho.